Kathgodam is a quaint town in Nainital, Uttarakhand. Since it is located at the foothills of the Himalayas it serves as the start point for many treks from Kathgodam into the mountains. 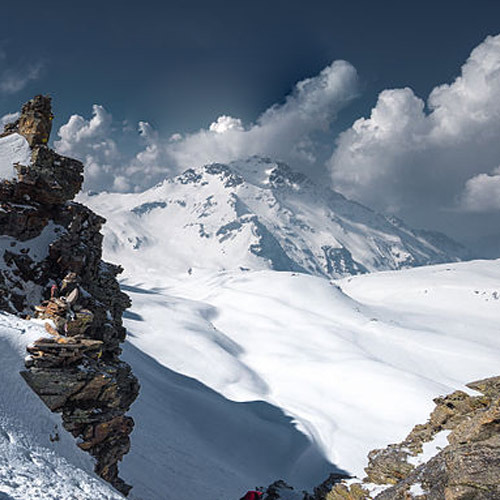 Tourists and trekkers are lured to this area by the wonderful weather this region experiences all year around and the scenic beauty with its pristine hills and mesmerizing alpine. Trekking in Kathgodam is an enriching experience and there are a number of gorgeous trails such as the Roopkund trek that takes you over lush grasslands, through pine forests, and up into the desolate upper reaches of the Garhwal Himalayas. You'll be camping in some of the most beautiful meadows in this region, and will finally visit the legendary Roopkund lake. The lake is shrouded in mystery, with human skeletons scattered around the edges of the lake. The skulls displayed evidence of blunt force trauma, leading to the discovery that they were the remains of a group of travellers who were killed by a violent hailstorm. 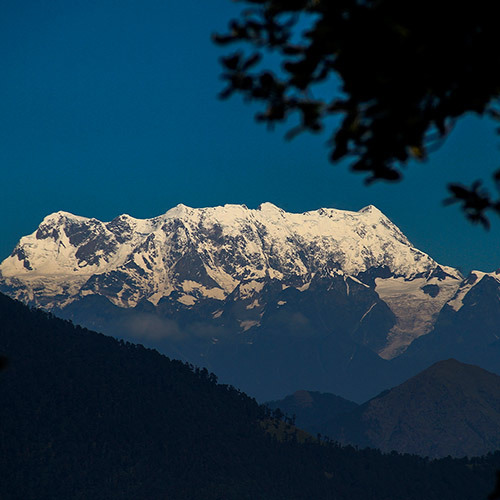 Along the Roopkund trek from Kathgodam you'll be seeing spectacular views of the peaks of Trishul, Nanda Ghanti, and more. Or take the road less travelled and choose one of least explored routes trekking in Kathgodam is the Rupin Supin trek. 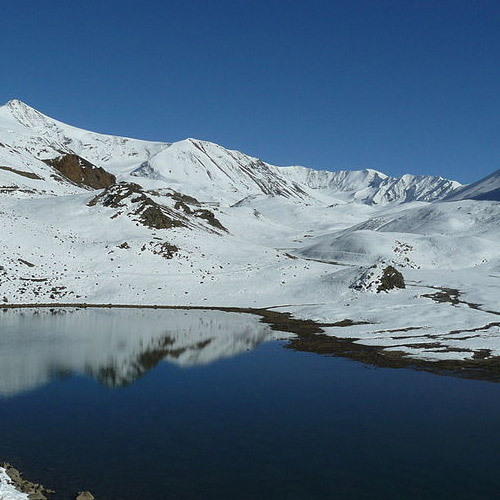 This trek winds through the twin valleys of Rupin and Supin. It's a relatively unknown location so you'll have the landscape mostly to yourself. On this trek from Kathgodam, you'll leave behind connectivity, motor able roads and civilization. You'll walk along the banks of the icy blue Rupin river, through pine-scented forests, and across rock-hewn ridges. For a trek with this blend of medium to easy gradients, there are some stunning views of peaks and valleys. On this trek from Kathgodam you'll get to camp in grassy meadows, meeting friendly shepherds and their flocks along the way. It also offers a glimpse in the daily life of the natives in this region. If you're looking for an adventure away from the crowds, in a virgin Himalayan paradise, this one is for you. Another popular trek and one of the few that is open in winter is the Brahmatal trek from Kathgodam. According to legend, Brahmatal is the lake by which Lord Brahma meditated. Trekking in Kathgodam to Brahmatal reveals a heavenly facet in winter when the snow blankets all the mountains all around and the views are mesmerising. For the beginner, there is a trek to Dodital from Kathgodam. The trek takes you through thick forests and open meadows and eventually to the beautiful Dodital Lake with breath taking views of the Dhauladhar and Greater Himalayan Ranges. At 3050 meters Dodital Lake is a beautiful campsite surrounded by pine and oak trees. Trekking in Kathgodam can also be done in winter and the Dodital trek is an outstanding winter trek as the trail gets covered in snow and the tranquil beauty of the freshwater lake is captivating in winter.